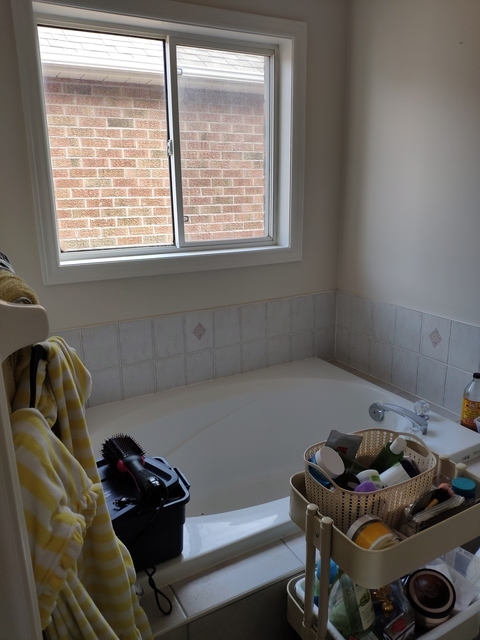 Green Side Up is a trustworthy company who were able to accommodate my design choices and built the bathroom as was imagined. CJ is a great guy who you can rely upon to do the job, and Jay is a friendly business owner who appears very genuine and friendly in his interactions. Met Jay and CJ during their quote assessment, both were very honest and fully answered all questions I had of them, their quote was fairly competitive and I very much appreciated the speed of communication and thoroughness in the lead up to my hiring decision making. Green Side Up's snow removal work did take precedence over this job, but once the weather cooperated CJ did show up every day until the project completed. 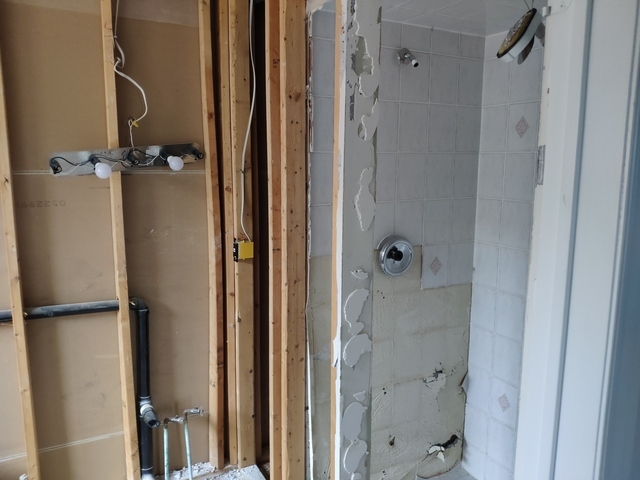 The subcontractor plumber was very proficient at his job, but he added delays to the project timeline due to his oncall for other businesses. Disagreements with the subcontractor required me to waive a shower panel warranty. All other concerns I had and budgetary changes to the project with Green Side Up were easily discussed with Jay, and we were able to come to fair and reasonable agreements. He makes a clear priority of his client's happiness and throughout the project he asked numerous times if my wife and I were happy. 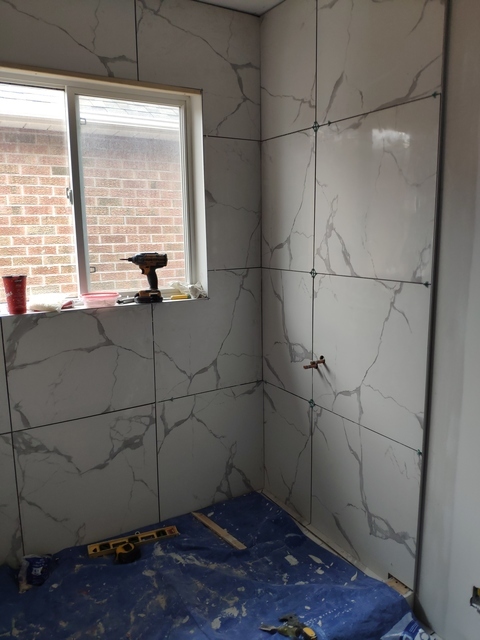 CJ performed a lot of hard work and showed off daily a significant amount of progress, along with helpful design change suggestions as the project progressed. 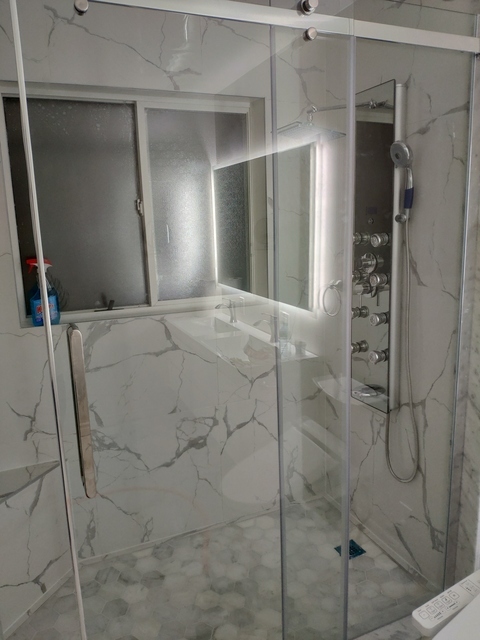 In the end we have a beautiful shower and would not hesitate to hire them again for future renovation work around my home. 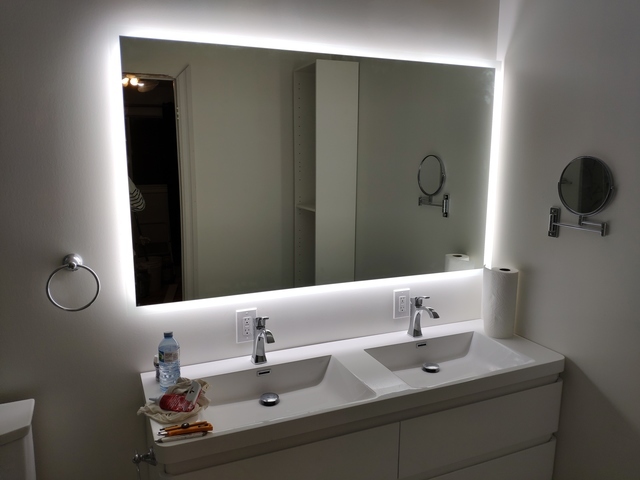 I'm very happy that you and Leah are so happy with your new bathroom both from a design and finishing touch perspective. Thank you for your business, for your feedback and most of all, thank you for putting your trust into Green Side Up Contracting. I noticed that my basement was extremely warm and some other rooms around the rest of the home were unusually frigid. Just feeling around the exposed ductwork I could tell there was a lot of tiny holes and cracks, and I could imagine what hot air was leaking through hidden behind the walls. 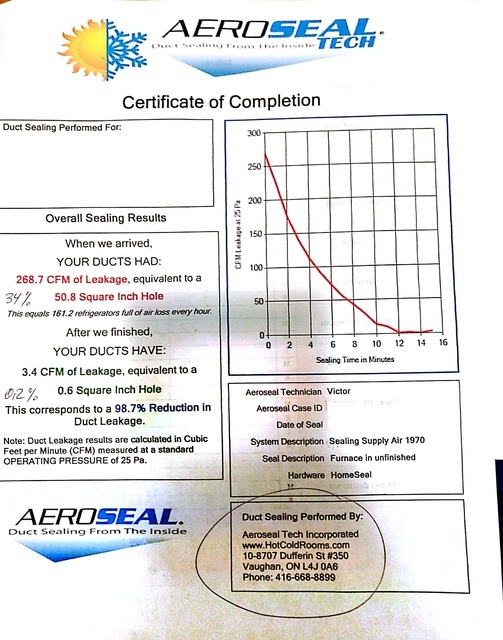 So after some research on a good solution, I found out about aeroseal aerosol technology that would seal the holes in the ducts from the inside, throughout the whole home. 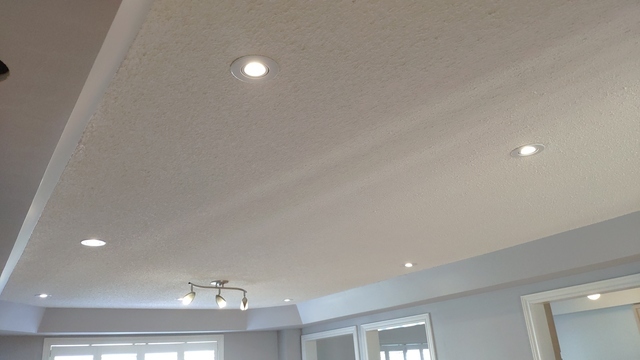 I met with Victor from aerosealtech, he discussed with me the process, the before and after expected results, and was quick to answer any other questions I would have. He was a friendly professional individual, and was easy to interact with. On the day of the service appointment, him and his colleague showed up on time, hooked up the machine to the duct to start the sealing, and that entire process took around an hour because where thankfully no larger holes were found that needed cutting into my drywall to get physical access to. 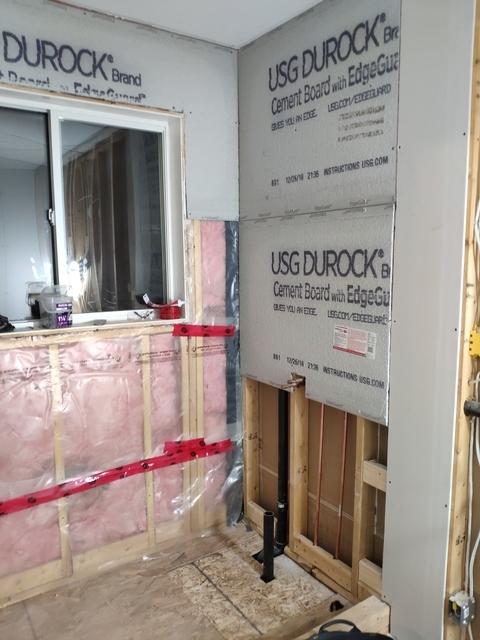 Once the sealing was done, Victor did additional measurements of the air flow throughout the home to show the much improved results, and now I am no longer wasting heating costs on unused parts of my home. Thank you Jonathan for giving as an opportunity to fix Hot Cold Room problem. Comfortable home is everyone's desire. If you have any questions in the future, please don't hesitate reaching us. Needed replacement for an old furnace, the salesman offered me a very good price on a variable speed modulating furnace. 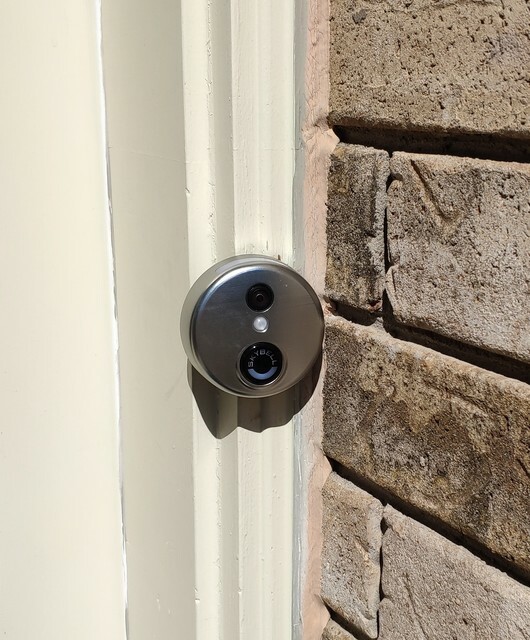 The technician installed everything as expected, and a month later there was a follow up inspection to make sure everything was installed properly. thank you for all the kind words, I will be sure to pass them along to the team. We look forward to doing business for many years to come! Was recommended to use Dave's Duct Cleaning by another contractor. I sent an email inquiring about availability, received a phone call the next day and found a date and time that worked. On the business day before the duct cleaning I was sent a reminder of the appointment. On the day of the cleaning, 2 technicians Scott and Brendan arrived around 5 minutes early, they asked for the locations of all the vents, and explained everything they needed to do and asked if I had any questions to ask. They moved in their equipment and then got to work, around 2 hours later they completed their job, I was shown before and after pictures of their work and I was quite satisfied with how clean things looked now. Overall very happy with the work done.